Hello. We are the Foolish Couple. We believe that healthy relationships start with health and we help couples achieve total success in health and in relationships through nutrition, exercise, mindset and lifestyle. 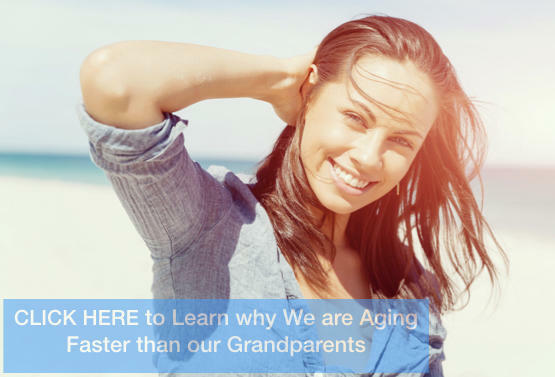 We came up with the 3 pillars of healthy aging. Last time we talked about the first pillar to healthy aging, and that is healthy eating habits. If you’ve missed that episode make sure you go back and watch it after you’re finished with this one. The link to Episode 1 is here. The second pillar to healthy aging is: Move it or Lose it! The problem with the general population is that we eat too much and we move too little. 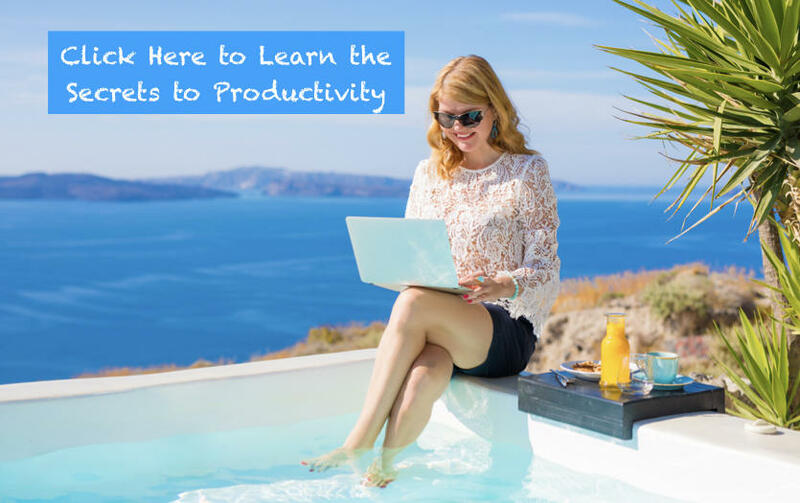 Many people work for 8 to 10 hours a day and most the that time they are sitting. And then they go home and sit down again for another few hours, in front of the TV and turn into couch potatoes. Sitting too much may cause all sorts of problems with digestion. When you are in a sitting position, your internal organs are scrunched together, making digestion more difficult. The lack of movement is aging us slowly by losing muscle mass and mental capacity. But before you jump out of your chair and go all gun ho with exercising, you must first know your numbers. Your numbers are your starting point, your point of origin. And without knowing where your starting point is, it is impossible to evaluate how well your exercises are working for you. Most of us go to see our family doctor once a year for an annual check-up. Your doctor would look at your weight, blood pressure, your heart rate and maybe the level of oxygen in your blood. They listen to your heart and your lungs and take blood tests to see if anything is not within the normal range. But some of these metrics should be done more frequently than once a year because a lot can happen in a year. And you don’t need to see your doctor to get these numbers. The metrics that you should keep track of, on paper, or if you must, in an Excel spreadsheet, is your weight, body fat content, muscle content, water content and visceral fat. You can get all these from a high-quality scale. Also, it is important to monitor your glucose at least once a week. 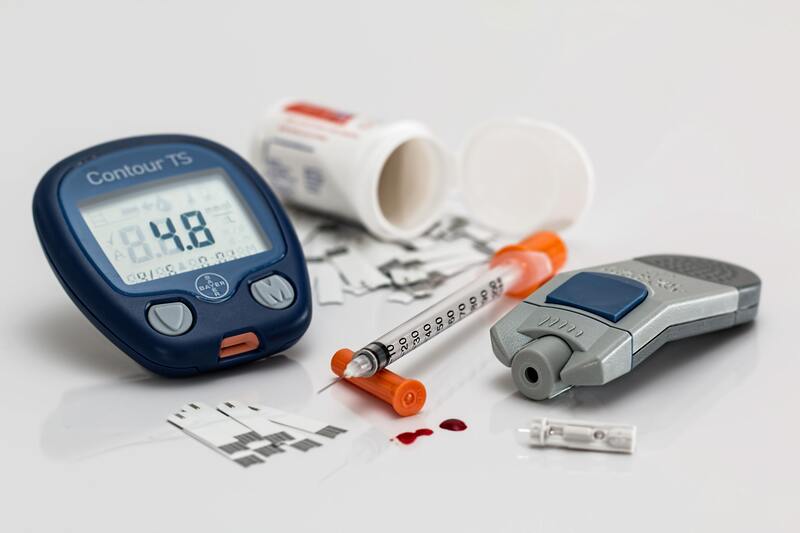 Glucose meters are relatively inexpensive and you can get one at any drugstore or even Amazon. Monitoring your glucose gives you valuable insights as to how your body reacts to certain foods. If you eat 1 stupid little cookie and your blood glucose raises by 80 points? Well, then it’s a sign that you shouldn’t be eating that cookie. Over 50% of the population are either diabetic or pre-diabetic, and most of them are not even aware that they have diabetes. And diabetes is much easier to reverse at the early stages so the sooner you can detect your diabetes, the better. The best technological gadget that I have experienced with is my Apple watch. You don’t have to get an Apple watch but get a good, reliable smartwatch. Something that could monitor your heart rate, your daily steps, your calories burned and the amount of time you exercise. We use the Apple watch but if you must, go with a Fitbit or some other smartwatch. When you exercise, it is important that you stay within75-85% of your maximum heart rate in order to be working out at your full capacity. You also want to try to get at least 10,000 steps and burn a decent number of calories each day. Without a smartwatch, all you can do is guess how hard you exercised and how many calories you burned. And 99% of the time, people overestimate the number of calories they burned during their workouts. Now that you got your metrics, you actually need to move it or lose it. Try to move constantly throughout the day and exercise at least three times a week, 30 minutes each where you can get your heart rate up to 75-85% of your maximum heart rate. You should also spend at least 2 days a week doing some type of strength training. A fact about aging. Once you turn 25, your resting metabolic rate decreases 2 to 4% every decade and you lose about 5 pounds of muscle every decade. So, if you are 55 and you claim that you are still fit because you are about the same weight as when you were in the 20’s, that is not really the case. You would have lost about 15 lbs of muscle mass and all that weight is replaced with fat. That’s why you may look skinny but you have no muscle tone in your arms or legs. Essentially you are now Skinny FAT! Having a high-quality scale that measure your weight, body fat and muscle percentage can help you monitor your muscle mass and make sure that you are not losing muscles and gaining fats. And strength training is essential to prevent muscles loss. When I work in an office, I would get out of my chair every 45 minutes, just to go walk around and stretch. Take the stairs instead of the elevator. Park your car at the farthest parking spot you could find. Take a walk first thing in the morning when you get up. Studies have shown that walking not only helps you physically but mentally as well. Another fun fact about aging. Your hippocampus, which is the part of your brain that is responsible for memories, it shrinks about 1% a year after you turn 50. 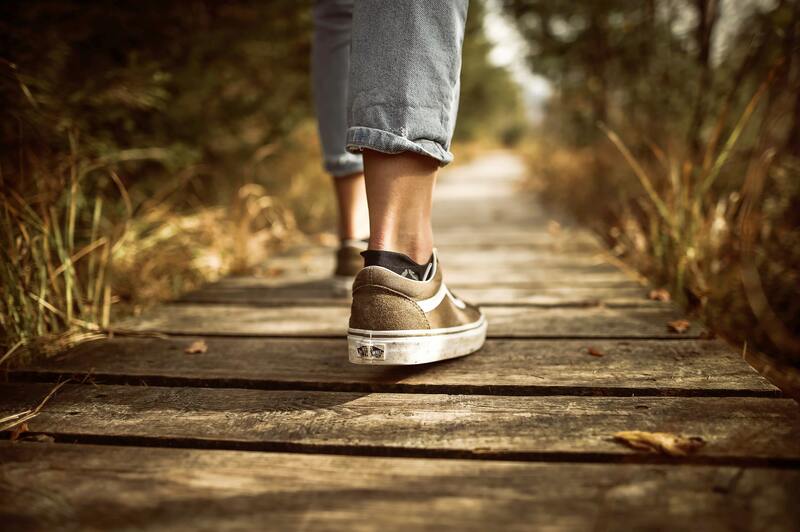 Studies have shown that Walking at least 3 times a week for 45 minutes increases the size of your hippocampus which helps boost your memory and releases stress. The key is consistency. Don’t give up because you don’t see results in 2 days. Give your body some time to adjust. Review your metrics. If your exercise routine is not working out for you, change it, fine tune it, mix it up until you find something that works! Too many people start an exercise routine, see no results and quit way too early. Imagine that you have a water well in your backyard. When you want to get some water, you need to grab the handle and start pumping, to build pressure to push up the water from the ground to fill the well. At first you will be pumping and pumping and it seems like you are pumping forever and there is still no water in the well. But at some point, all that pumping pays off and you finally fill the well with water. And once the well is full, every time you take water out, you barely need to pump the well to refill it, since you consistently did the work to build the pressure from the ground to fill the well. 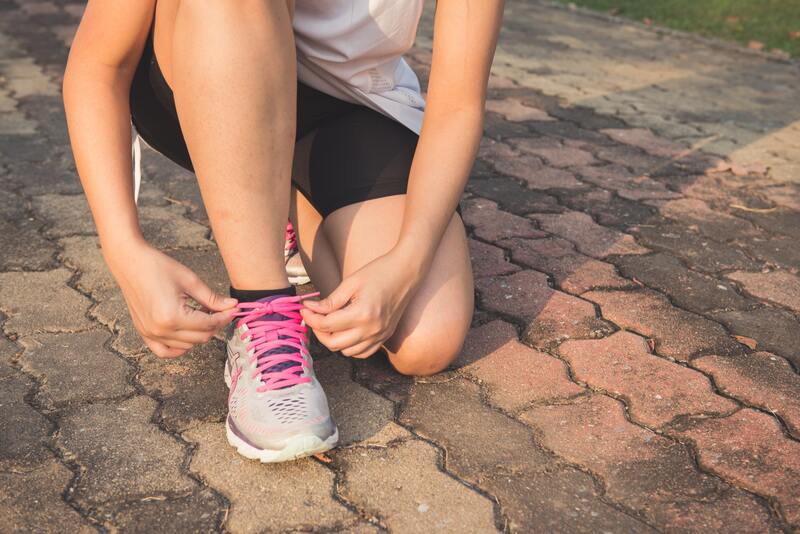 Exercising is the same, it may seem very hard at first and the first few days, weeks and maybe even the first couple of months, you may not notice much change in your health. But if you stay consistent, you will see results. 3 times a week, I enjoy playing badminton and Tennis and TRX training. But there is always that one exercise that we hate but you know delivers results, don’t neglect that exercise. It may be the one that makes the biggest change in your life. For me, it is swimming in cold water, which keeps my body flexible and helps alleviate a lot of my chronic pains. So, find the exercise that you enjoy, find a trainer that can teach you basic strengthening exercises, measure your metrics and be consistent. Make it a ritual that you must do consistently. We believe that healthy relationships start with health and we help couples achieve total success in health and in relationships through nutrition, exercise, mindset and lifestyle. If you know someone who can benefit from this blog, share with them. Let them know that you care about them. And of course, leave us any comments below. We love to hear from you. 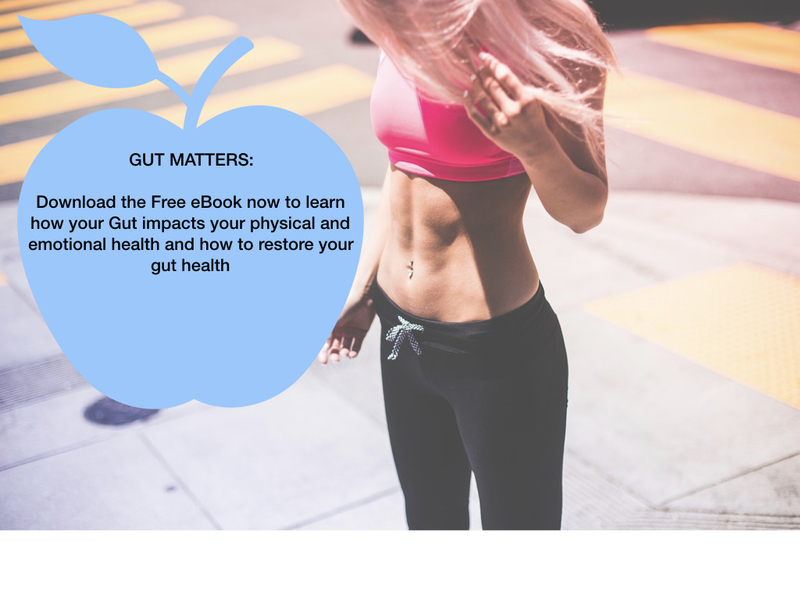 PS: Our ebook ‘Gut Matters’ goes deeper into the issue of our gut and the action steps that we can take to repair our gut and bring our bodies back to an optimal, healthy state. This ebook is free for you to download and all you have to do is follow the link below and we will send you a copy. If you like this video, make sure you share this with your friends using the Facebook link below. And we’d love to see your comments as well. Just go ahead and leave us a quick note below so we know whether you like this blog or not. We are not medical doctors. 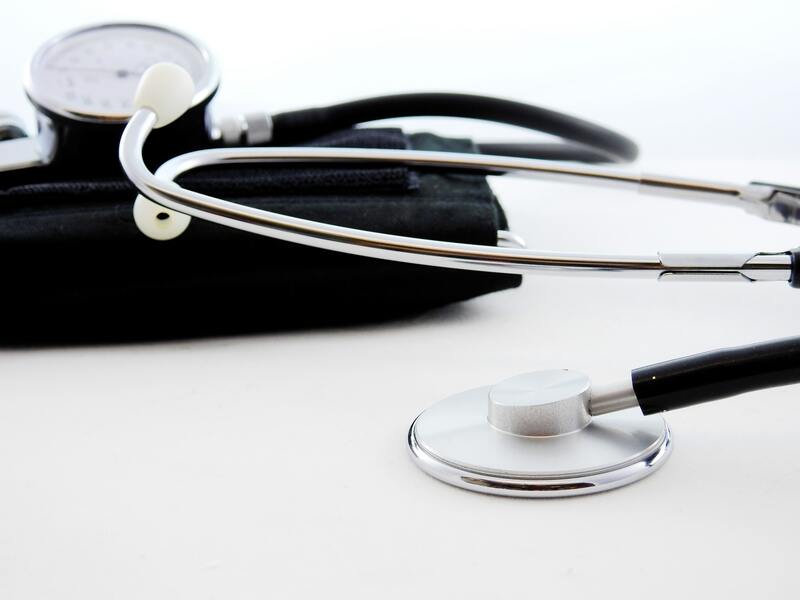 This blog is not intended to diagnose medical condition, or replace your health care provider. The contents of this blog are for informational purposes only. Statements on this website have not been evaluated by the Food and Drug Administration, and are not intended to diagnose, treat, cure or prevent any disease. Always consult your personal physician before starting any fitness or exercise program or changing dietary habits. The content of this site is not intended to be a substitute for professional medical advice, diagnosis, or treatment. It is not a substitute for a medical exam, nor does it replace the need for services or counsel provided by medical professionals. However, we do hope to inspire you to become healthier, more self sufficient, and more aware of options.